As a writer, research is an integral part of the creative process. There's always something more to know about any given topic. As a freelancer you can find yourself writing on topics that you may not be an expert in. But even if you are an expert in given fields, research is still important. It's not just for credibility or finding a way to reach a certain word count. Research should always be for your own edification. Sometimes being an expert on a topic means that you should fall back on research in a different way. Is there a question that you may have asked yourself that you haven't seen answered? If you have the freedom of deciding on the exact topic for an assignment, researching those sorts of questions becomes a great focus point. It's likely that others are asking those questions and if they weren't will be glad you asked it and answered it as best as you could. Whenever you go about writing something outside of your comfort zone, research can sometimes be difficult. Sometimes the research becomes the most painstaking and stressful part of the writing process. But it need not be. 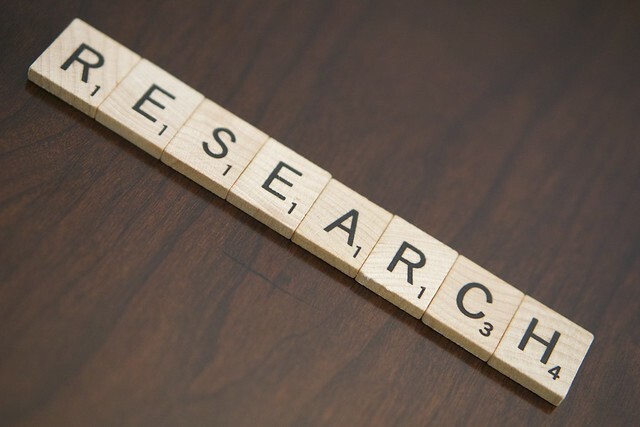 The research should not simply be treated as a necessary evil. You never know what your research could teach you that will become useful information later on in life.